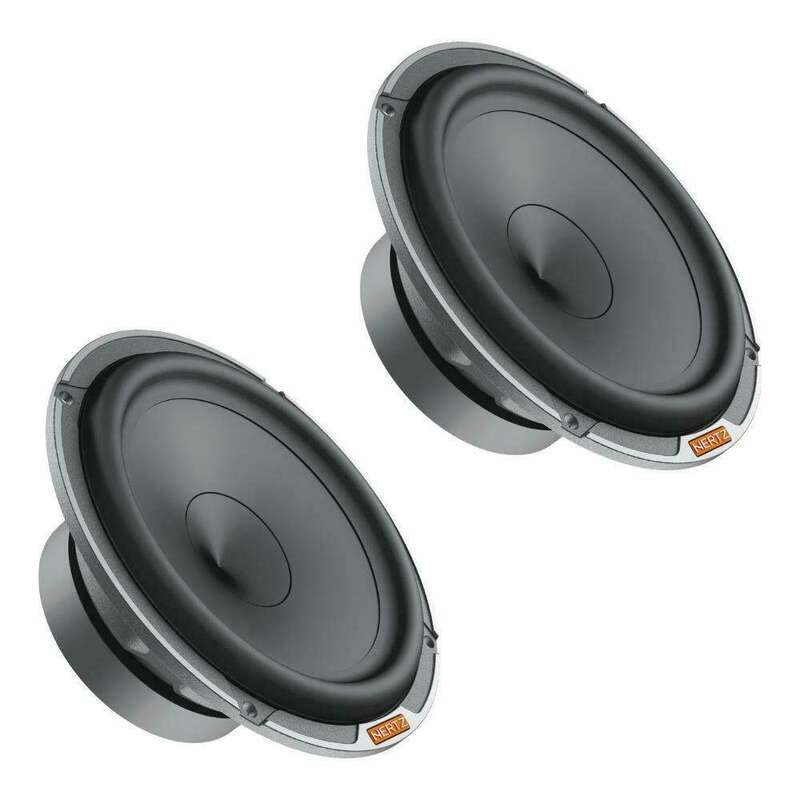 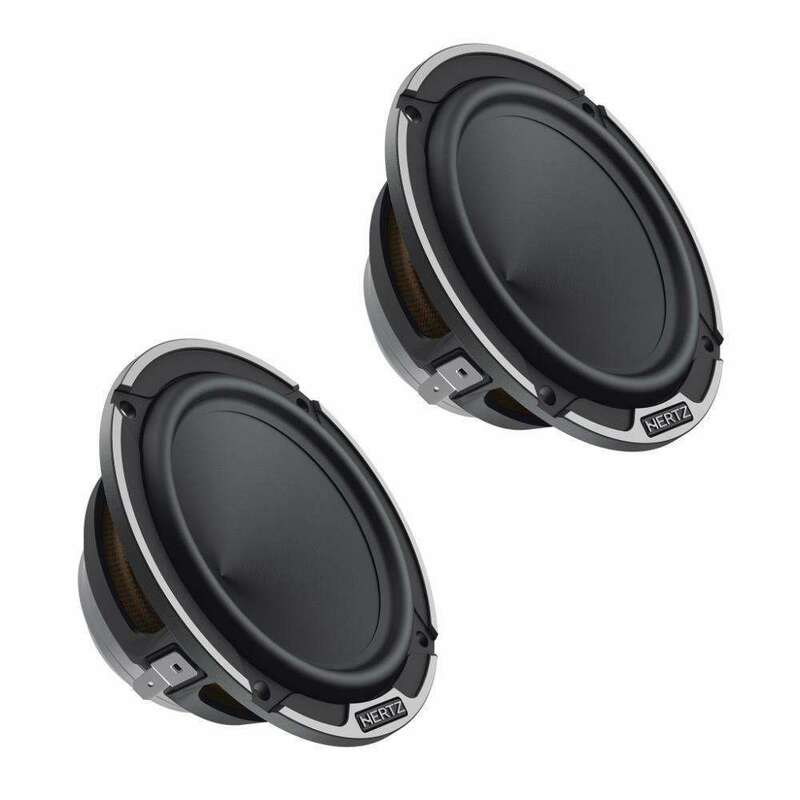 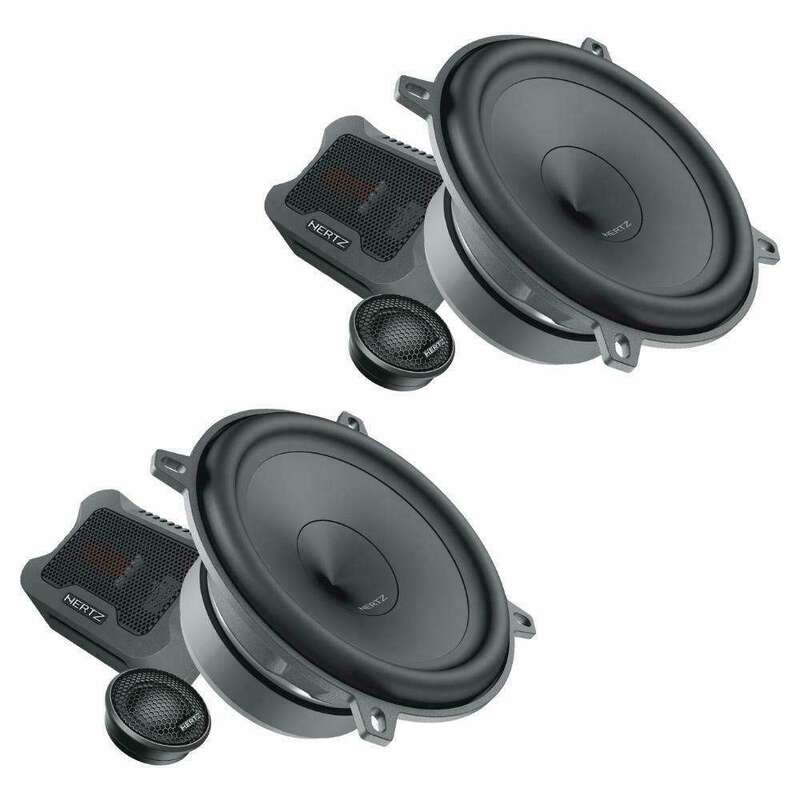 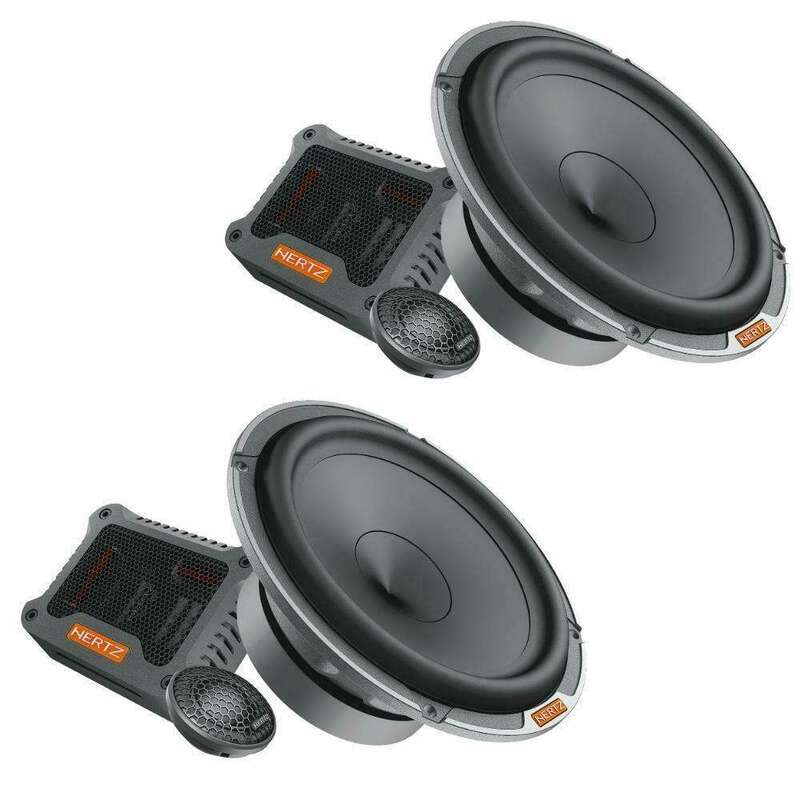 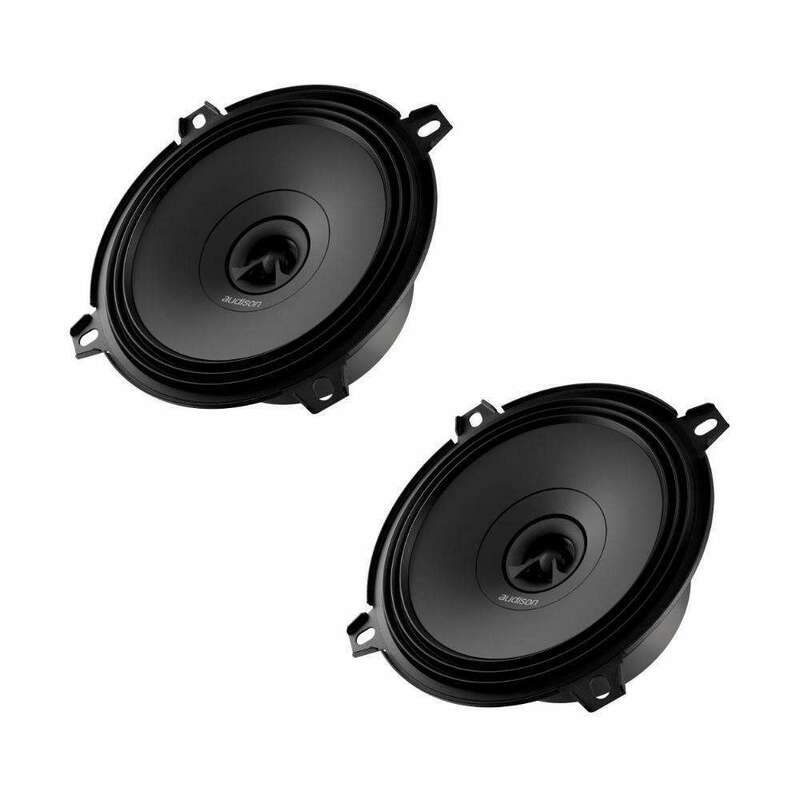 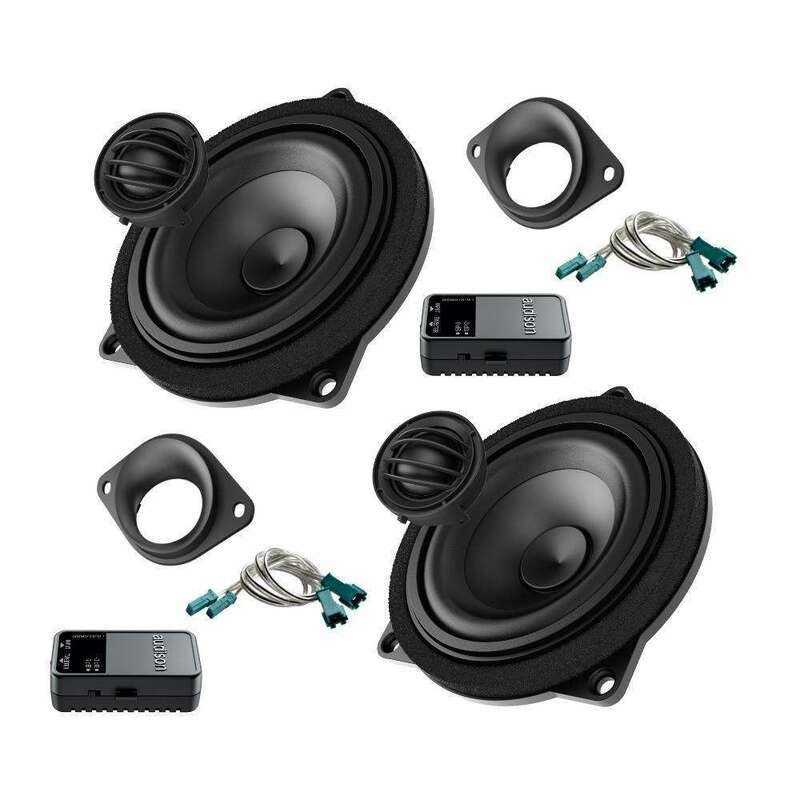 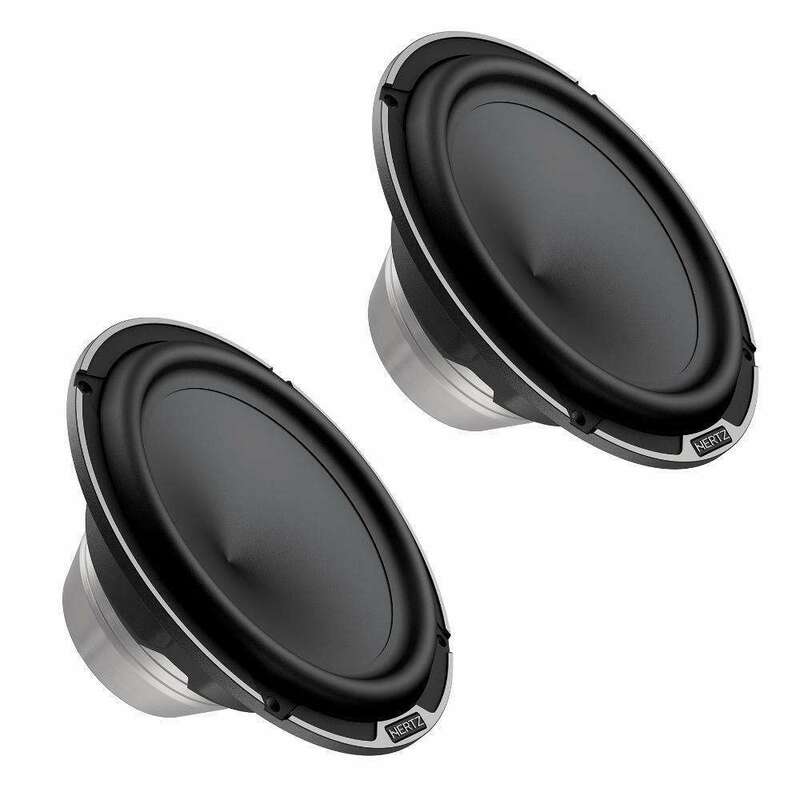 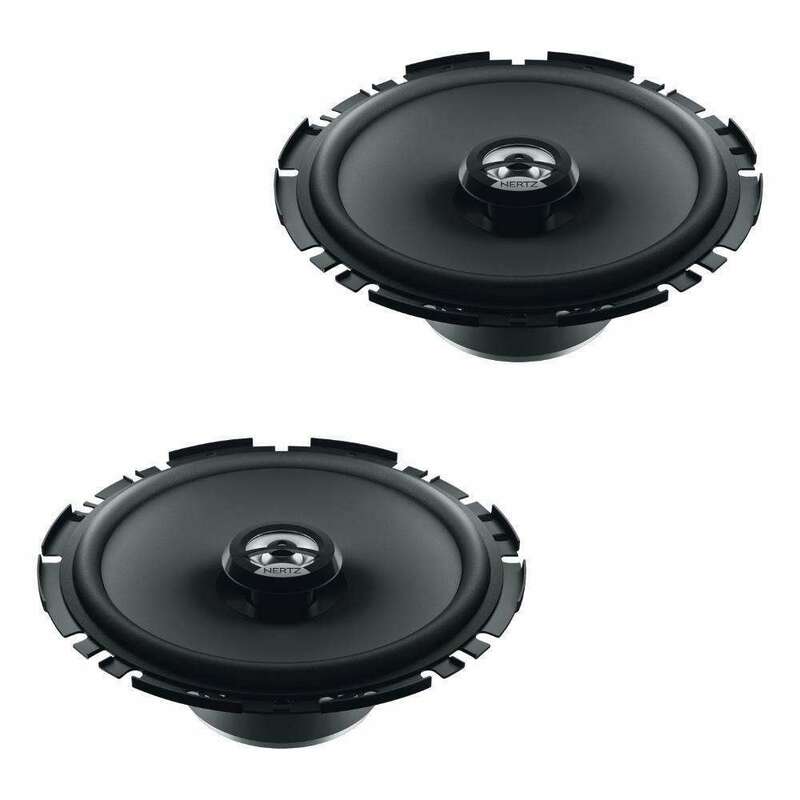 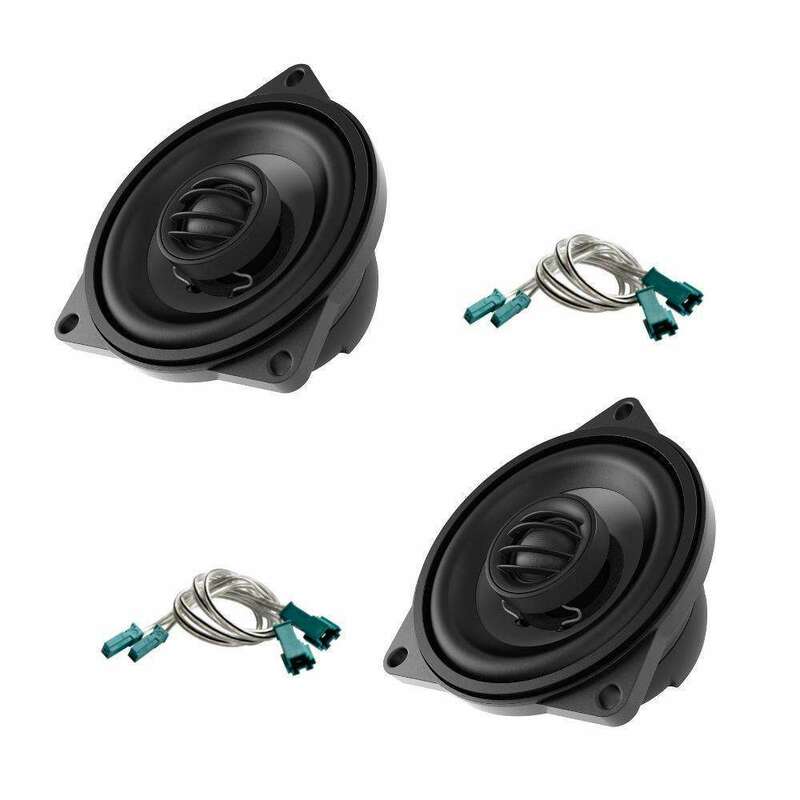 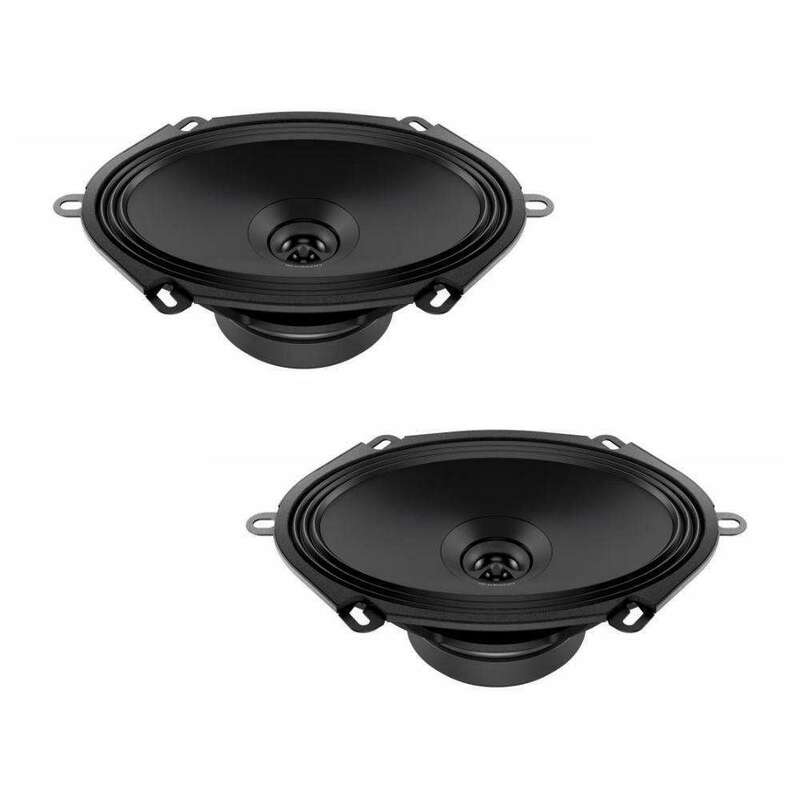 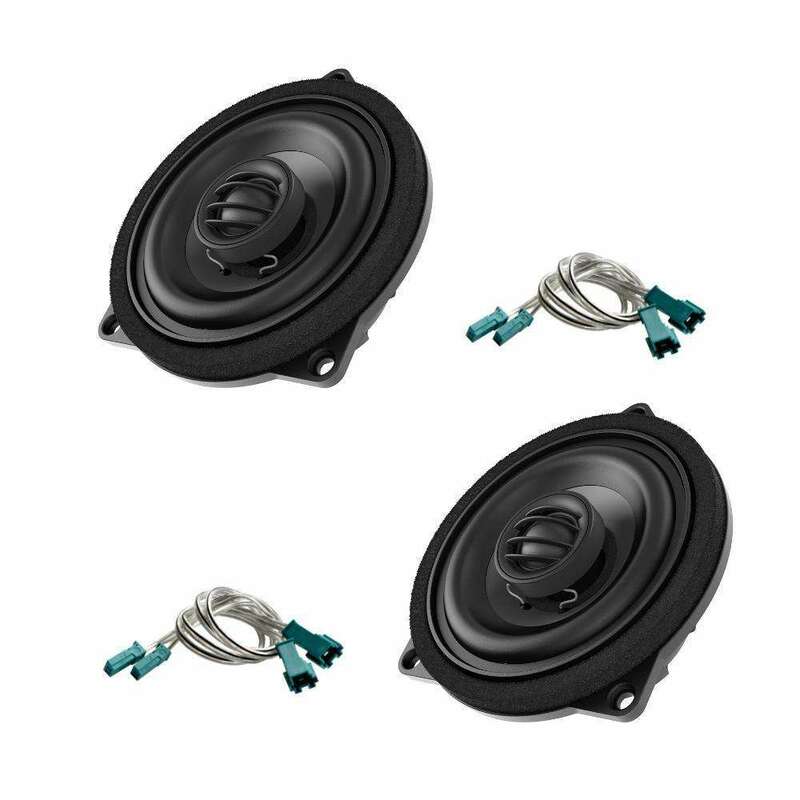 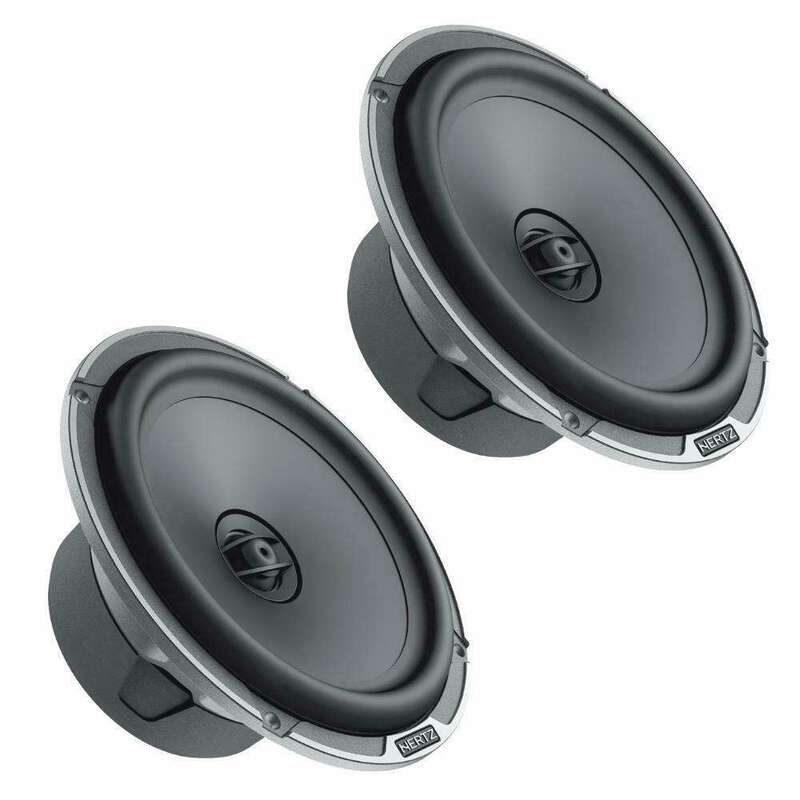 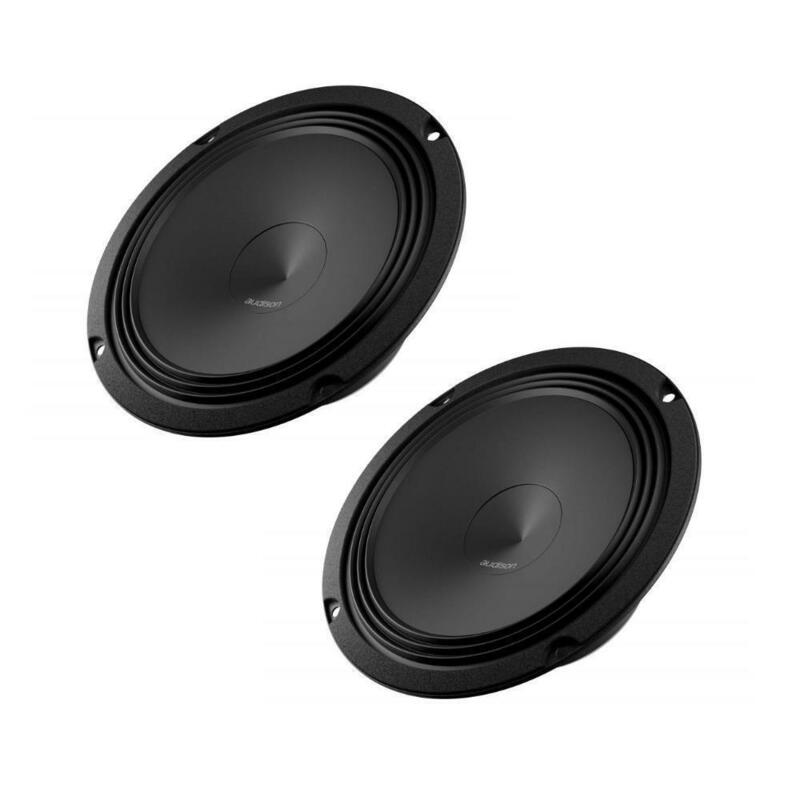 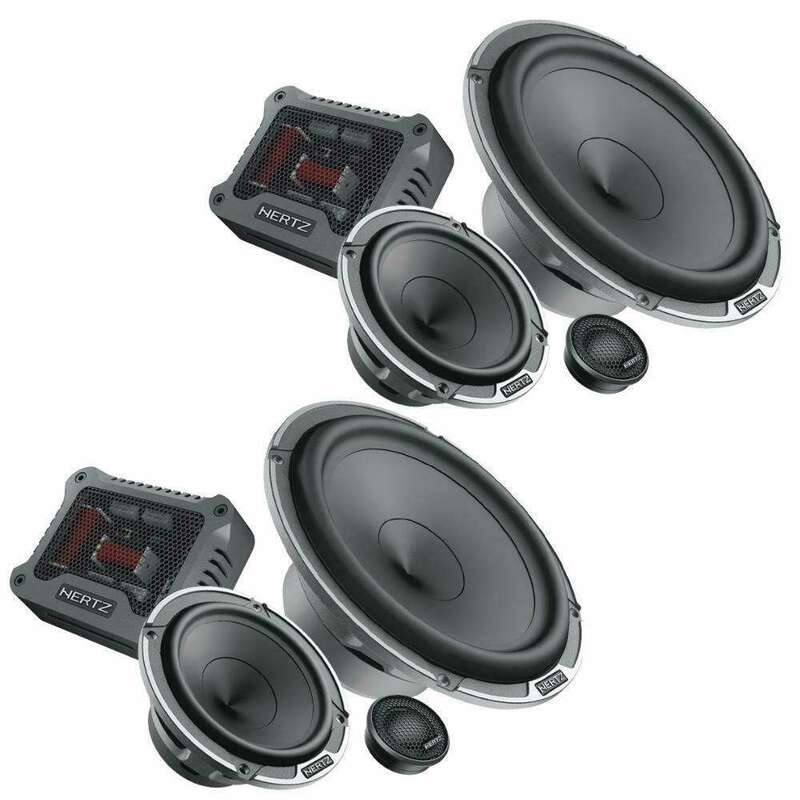 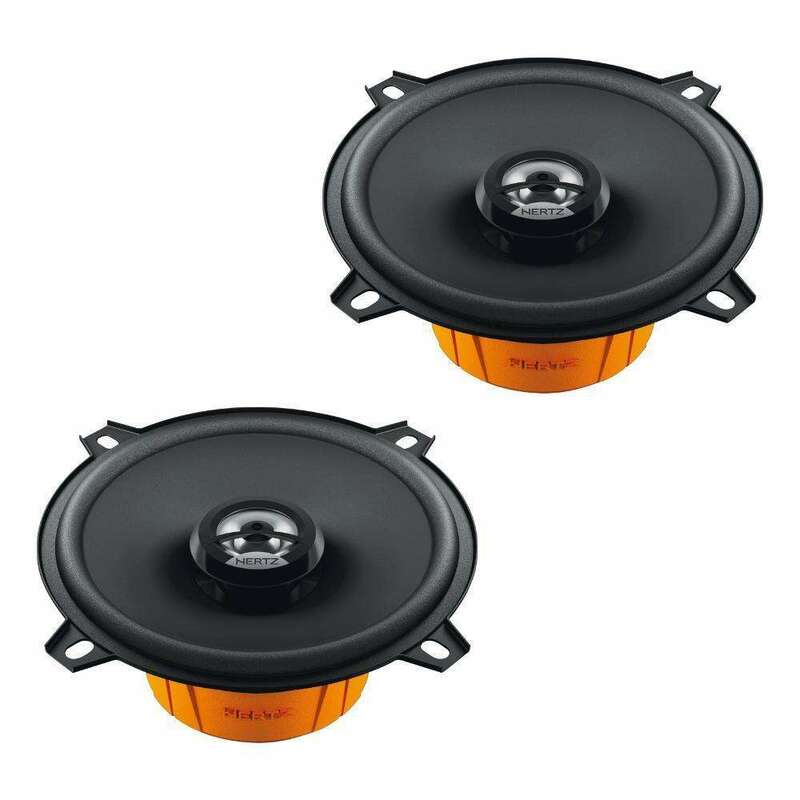 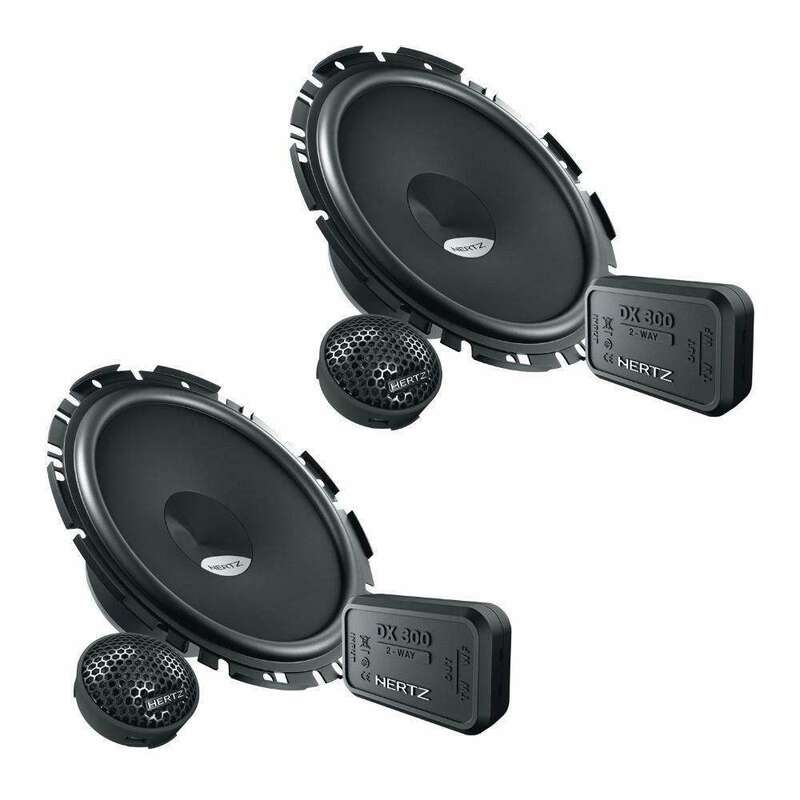 AP 6.5 feature a 32 mm pure copper voice coil, for high power handling and outstanding low frequency control. 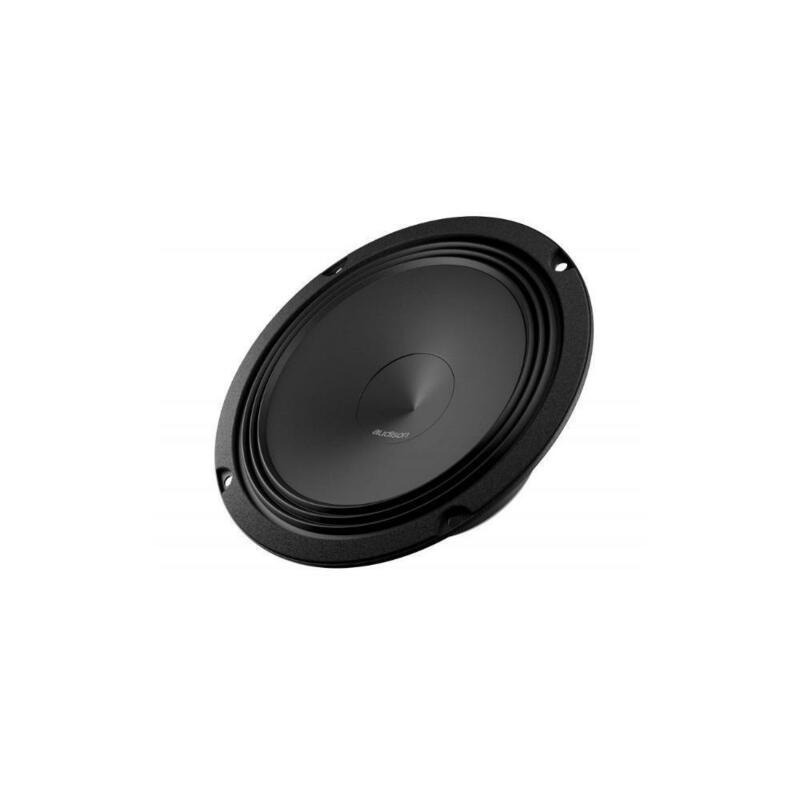 All the woofer don’t employ any filter, to maximize efficiency: the dome profile has been optimised with Klippel R&D Scan Vibrometer to obtain a calibrated mechanical low-pass cut-off frequency. 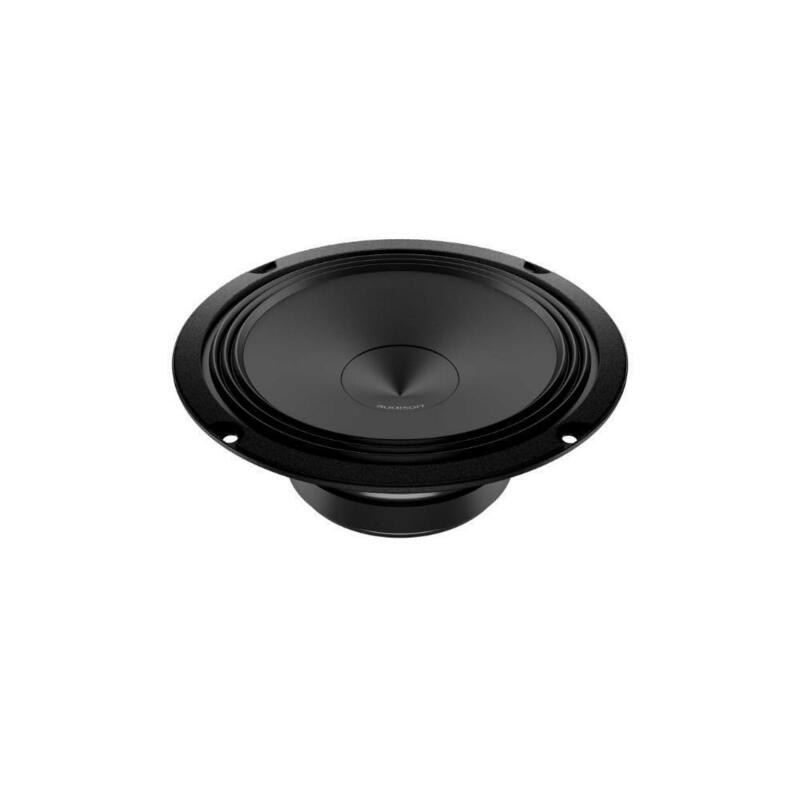 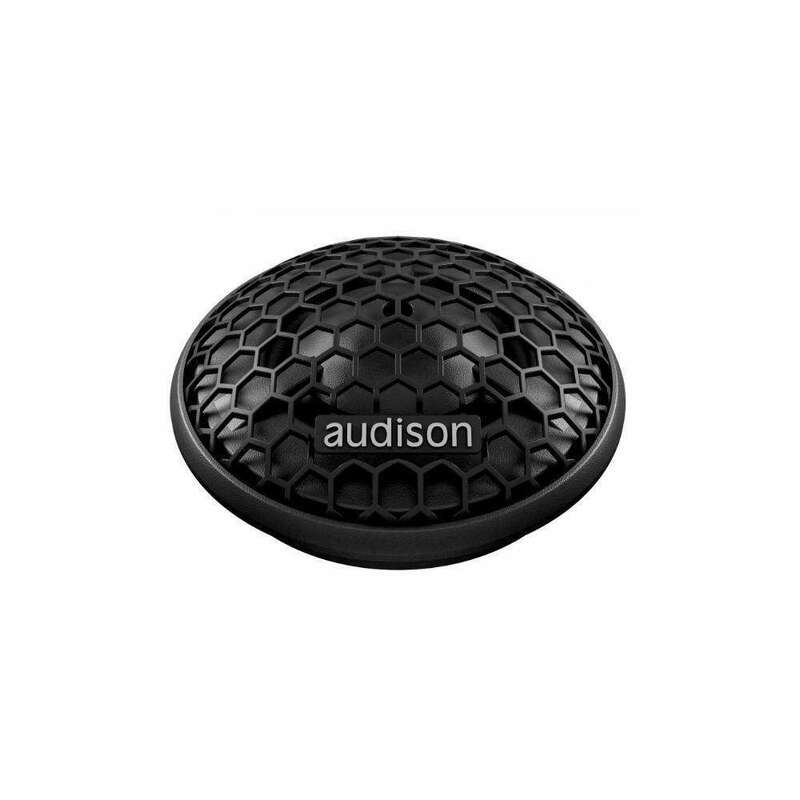 The surround features the exclusive shallow “Triple Wave” profile, for maximum excursion linearity.